I get asked all of the time. “Now that I’m 40, what’s the best diet?” I’ll make this simple but it might confuse you. There is not a best diet for women over 40. Because it isn’t made precisely for you! Let me explain. Let’s take two 45 year old women. One is 20 pounds overweight, and the other is 100 pounds overweight. One has had a hysterectomy and the other has not even felt a single hot flash. Right there, we have two completely different hormonal make-ups. However, both women are the same age. What you need to focus on is factors that affect you and your relationship to food. By asking yourself a series of questions BEFORE you embark on anything new, you can begin to see where the changes need to be made. Do you eat meat, or are you a vegetarian? Are you sedentary or do you exercise often? Have a lot of muscle, or are you a lot of mush? (sorry girls!) These questions matter a LOT. If you love sweets and secretly binge, you will have a harder time than someone that likes to plan. If you eat out often and hate to cook, then you’ll need to find the healthiest options in restaurants. What I do when someone contacts me about nutrition is this. I ask them to keep a food/drink/exercise journal for 10 days. This gives me a very solid understanding of what their relationship is with food. So, the best diet for a woman over 40? It’s what will work so that you can adapt a slow and progressive healthier lifestyle. One that keeps you on track and mindful of where the good calories SHOULD come from…and where the bad calories need to be reduced. Since most of us are nutrient deprived, then I usually start with ADDING foods. This is better and works more easily since most common diets remove everything you are used to eating. Next, I have people focus on one thing per week. For instance, if you are lacking protein…I’d have you track protein and nothing else for a week. If you rarely drink water, I’d have you tally that up every day. The key is this. The best diet for women over 40, is the one that isn’t a trendy “diet” with a name. It’s the one that keeps you mindful of getting what your body needs. It’s on that focuses on your habits, and your emotional relationship to food. What you’ll stick to will be the plan that helps you stay energized and healthy. It will also be the plan that helps you realize what foods make you feel tired….and the ones that make you feel vital. 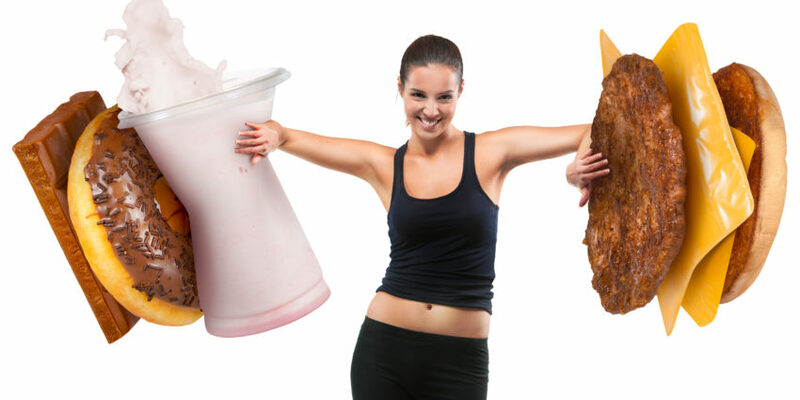 It’s the diet plan for women that balances hormones and lets the weight naturally start to shed. A plan that you can stick to for life without feeling guilty and worse about yourself, and one that you can adapt to whether at home or out with friends. If you like my approach to living in a body you love for life at EVERY age. Please enter your email address above and get access to my instant download and FREE REPORT at the top of this page and my 7 Days to Extreme Energy and a Flatter Belly when you do!